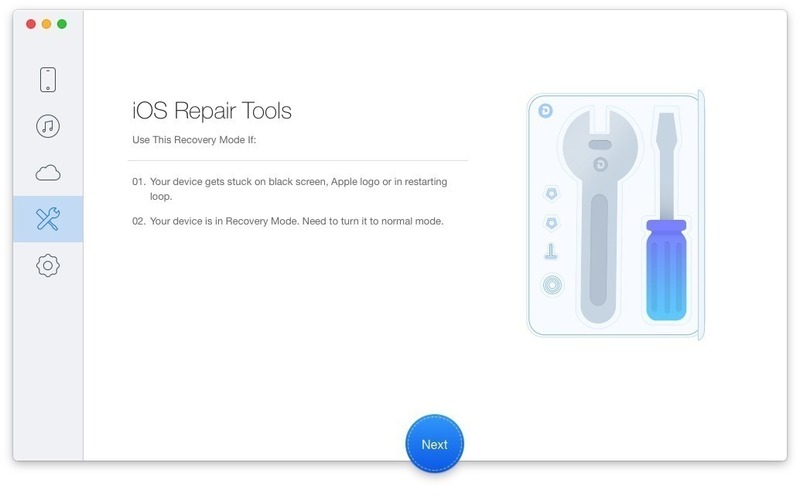 Primo iPhone Data Recovery is an iOS data-recovery tool designed for retrieving accidentally deleted, damaged, or lost data on your iPhone, iPad, and iTouch. Support up to 25 types of files to retrieve like messages, photos, contacts, notes, voice memos, Safari history, App data and documents, etc. Help you get back everything lost-but-valued. Retrieve data and files directly back to your iPhone, iPad or iPod touch for instant use, as well as your computer for future use. Recover lost data by 3 reliable ways: Recover from iOS Device, Recover from iTunes Backup, and Recover from iCloud Backup without overwriting existing data. Fix iOS system errors like stuck on white Apple logo, black screen, continuous reboot loop, etc. Get rid of almost everything damaging your iPhone. Selectively recover your desired files. This is a huge time-saver when you’d rather skip the hassle of restoring full contents or backup. Provide a wide selection of file types and enable you to select the most suitable format like TEXT, CSV, VCF and HTML to export messages, contacts and call log. Tenorshare UltData 8.3.3.6 – Ultimate Solution to Recover All Lost Data on iPhone. MiniTool Data Recovery 3.0.2 – Data recovery software. Recoverit 7.3.0.13 – Comprehensive data recovery suite.